Need another sign of the Apo-car-lypse? 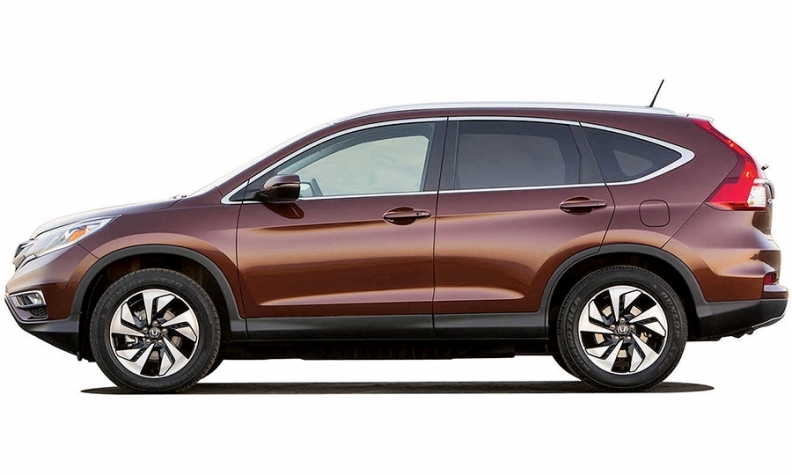 Honda's CR-V, the industry's best-selling crossover, has been creeping up on the Accord and Civic sedans for a few years now. Last year, in fact, the CR-V outsold the Civic for the first time -- by a margin of 335,019 to 325,981. Now, the crossover is on track to outsell Honda's perennial volume leader -- the Accord. CR-V sales in the first half of 2015 rose 5.4 percent to 163,018. Meanwhile, the Accord -- Honda's best selling vehicle since 1979 -- was down 16 percent to 155,746 and is even running behind the Civic, at 158,301.